Here is an interesting photo I took a few years ago from a roll of film I recently had developed. I would love to head back some time and get my Ansel Adams on. 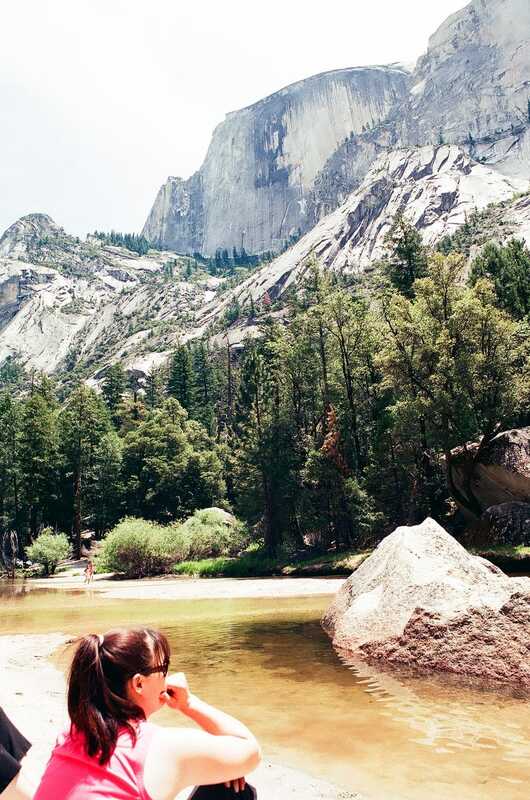 The place seems like the Disneyland of national parks though, and I hate Disneyland.